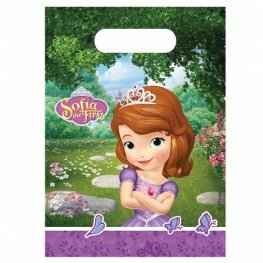 Disney Sofia The First Party Loot Bags x6 Per Pack. 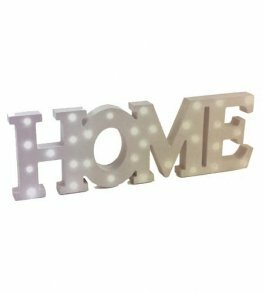 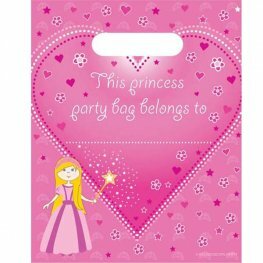 Each Party Bag Is Approx 22.5cm x 16.5cm. 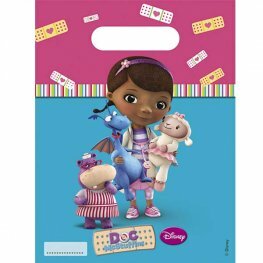 Disney Doc McStuffins Party Loot Bags x6 Per Pack. 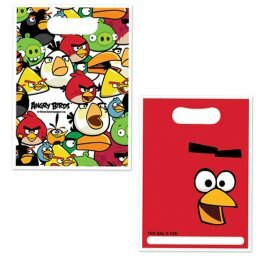 Each Party Bag Is Approx 22.5cm x 16.5cm. 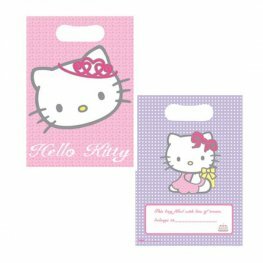 Gemma International Hello Kitty Party Lootbags x8 Per Pack. 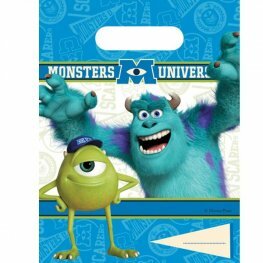 Disney Monsters University Party Loot Bags x6 Per Pack Each Party Bag Is Approx 22.5cm x 16.5cm. 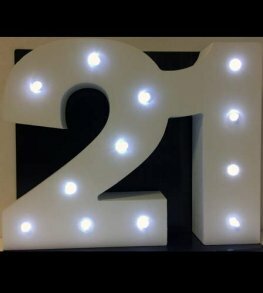 A Must At Every Childs Party! 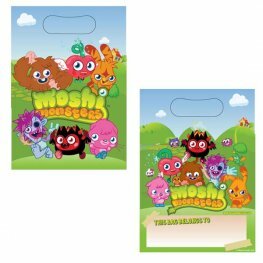 Princess Loot Bags x8 Per Pack. 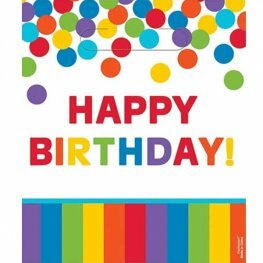 A Must At Every Childs Party! 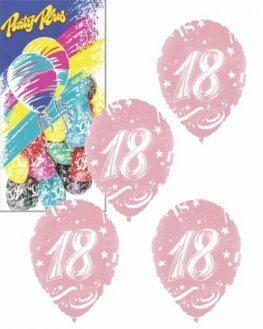 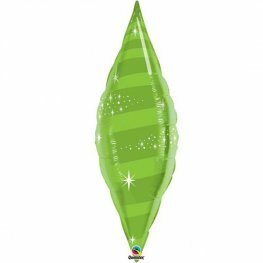 Unisex Balloons Loot Bags x8 Per Pack. 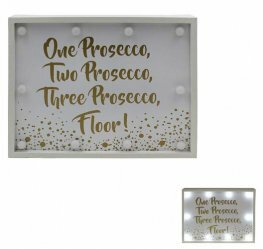 A Must At Every Childs Party! 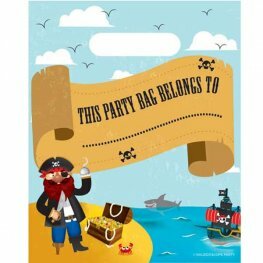 Pirate Loot Bags x8 Per Pack. 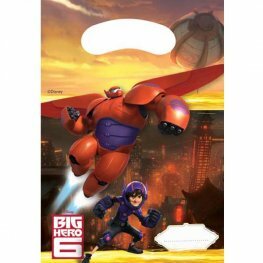 Disney Big Hero 6 Party Plastic Loot Bags. 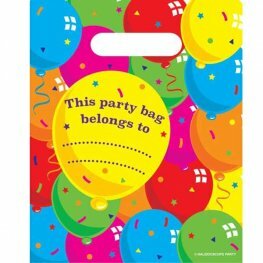 You Get 6 Party Bags Per Pack. 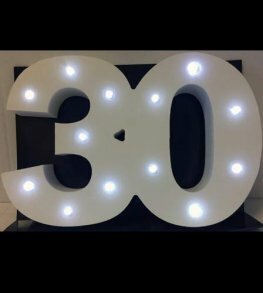 A Must At Every Child's Party! 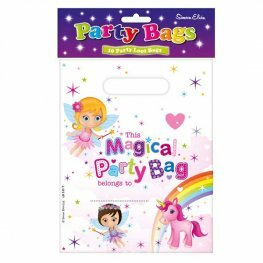 Fairy Princesses And Unicorns Party Loot Bags x10 Per Pack.